We were back in the workshop at the weekend, but doing things the wrong way around! Usually the first job when we come back from an event is to get MuddyMoo up in the air and give her a jolly good powerwash. This time, with a gaping hole in the Transfer Box priority was to get the box out and see what of the internals we could salvage before they became rusty. The spray grease we applied when we got home form the Borders did a good job of keeping the rust off in the last week, and it looks like the chain and associated gears might be salvageable, which is good because they are the expensive bits and a miracle because I reckon we did about 15 miles competitively without much in the way of oil. 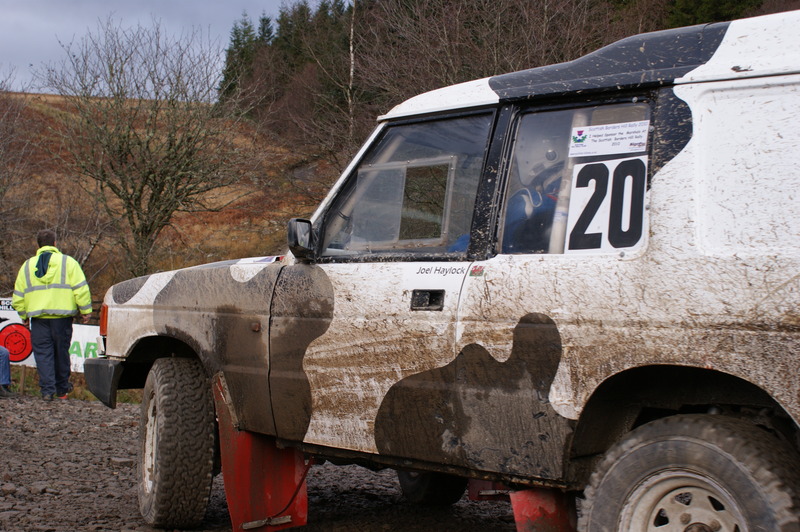 The first video from the Scottish Borders Hillrally has been posted by 2007Deamer on You Tube. MuddyMoo stars at about 6:20. 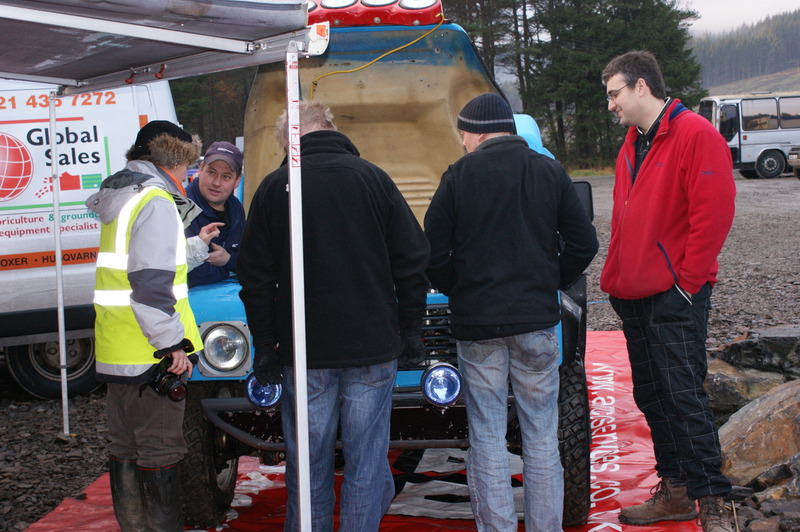 Witney based off road rally team Friesian Racing were thwarted early on in the recent Scottish Borders Hillrally. “We’d set our hopes on a top 5 finish, despite the excellent entry! The event has been sold out since August and we were up against some of the best in the UK.” Said driver Henry Webster (Long Hanborough). Not much more than a mile from the start of the event the crew were already in trouble. Stopping to help recover a stricken fellow competitor from the first water splash, Henry reversed into a rock picking up a puncture. Stopping to change the tyres cost the crew a considerable amount of time and any hopes of a fast start had long evaporated. Instead the crew set about clawing their way up from the back of the field. From 35th the team wound their way back to 22nd at the overnight halt, following a string of top 5 stage times notably being 4th quickest on one of the two night stages. 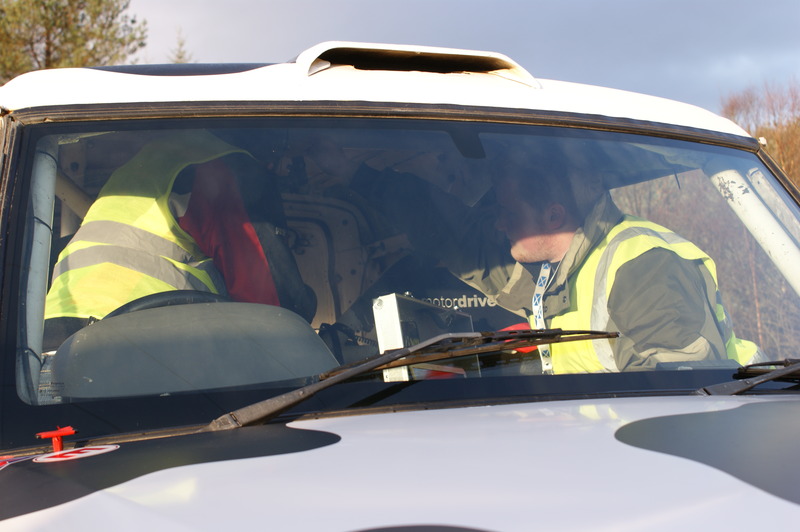 “We used our experience on night navigational events to good effect in the dark. 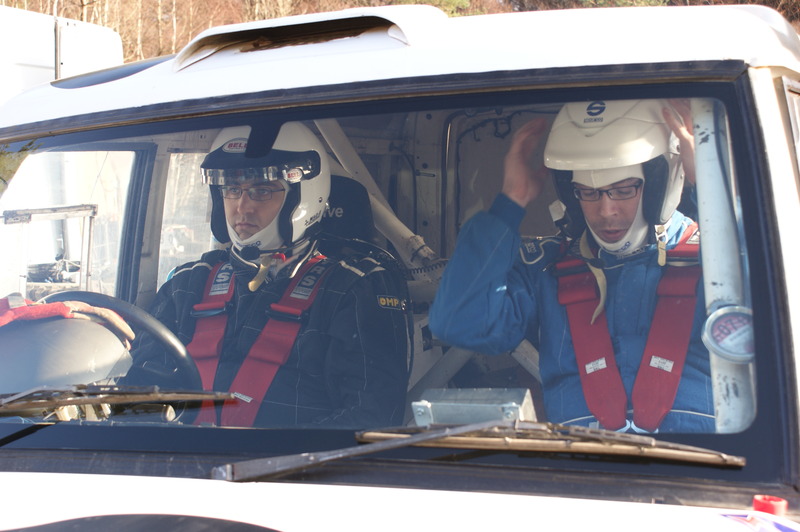 Some people don’t like the night stages, but they hold no fear for us!” Said co-driver Joel Haylock (Kenilworth). 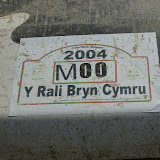 Friesian Racing and their distinctive cow coloured Land Rover Discovery, MuddyMoo were also back into their usual position of leading production car. Day two dawned and with the team still back in the pack, overtaking was going to be the order of the day. Catching a car in the first stage of the day the team struck a rock hard in one of the grueling off road quarry sections. 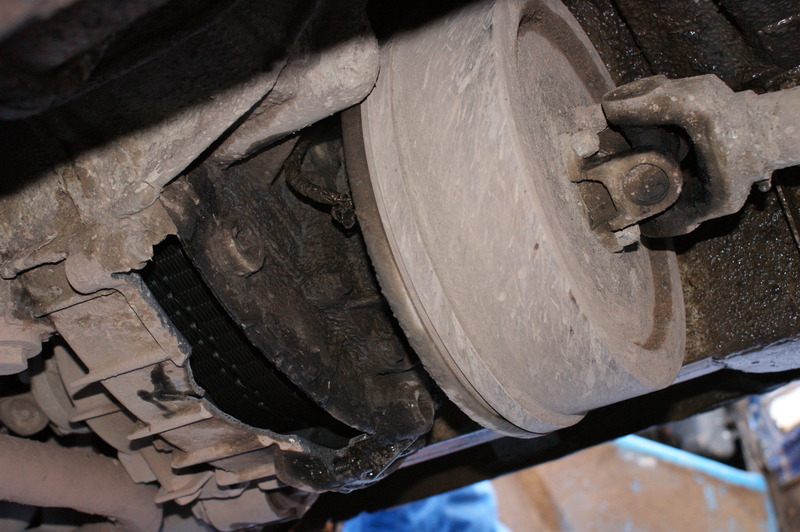 “We got past the car but had developed a vibration, it was quite bad a 50 mph, but cleared up again at about 75!” exclaimed Henry. 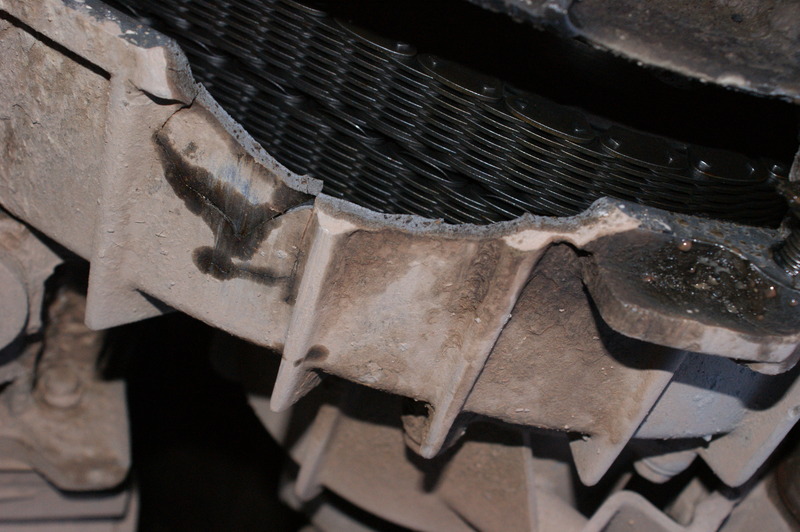 At the next service point all was revealed – a gaping hole in the transfer gearbox was diagnosed. Guess where we are going this weekend? 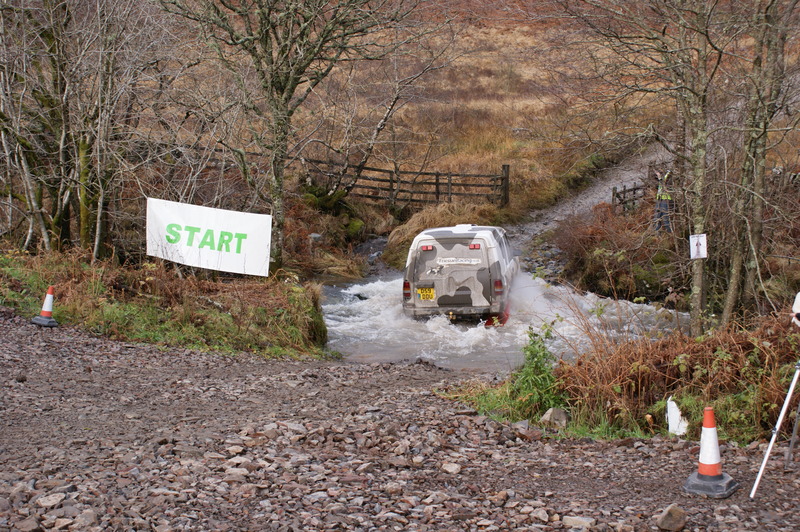 Dumfries and Galloway for the slight misnomer that is the Borders Hillrally! All the info is here if you would like to come and meet us! Here’s a preview video for the DVD of the event! It features some footage of us from last year!